Now that I made what probably would be the hardest thing to do in level creation, I can now take it easy, as I will be making Super Mario Bros 3 level remakes. 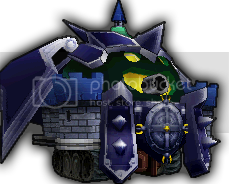 Level remakes are the easiest to do, yet some people have a hard time capturing an accurate level design, so being the perfectionist that I am, I have to make it as close to the original as possible, no excuses. 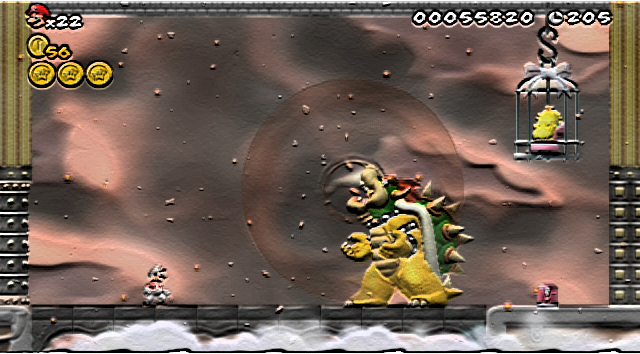 Download Overture: Bowser’s Revenge on the NSMBWii File Depot! I still have no internet and am currently borrowing net access to make this post. Yeah that’s it, “borrowing”. 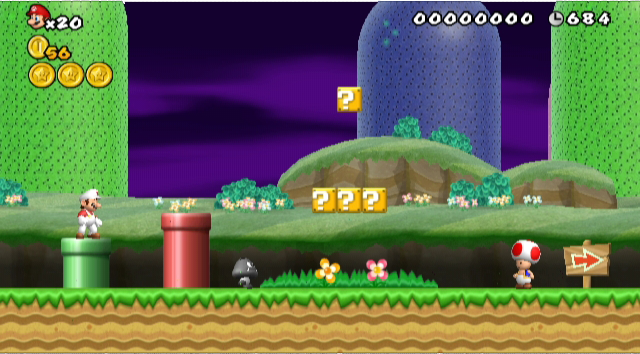 So if anyone wants to make a Youtube video of this level, please do send me the link so I can post it. I now have a much better Video Capture device, but I cannot upload videos. Posted on April 10, 2010, in hacking and tagged bowser, bros, creation, design, edit, hack, hacking, hacks, level, mario, new, nsmbw, nsmbwii, overture, revenge, super, Wii. Bookmark the permalink. 2 Comments.